Aaron Steele, 19, of Frankford, who police say has Asperger's syndrome, is missing and sought by police. 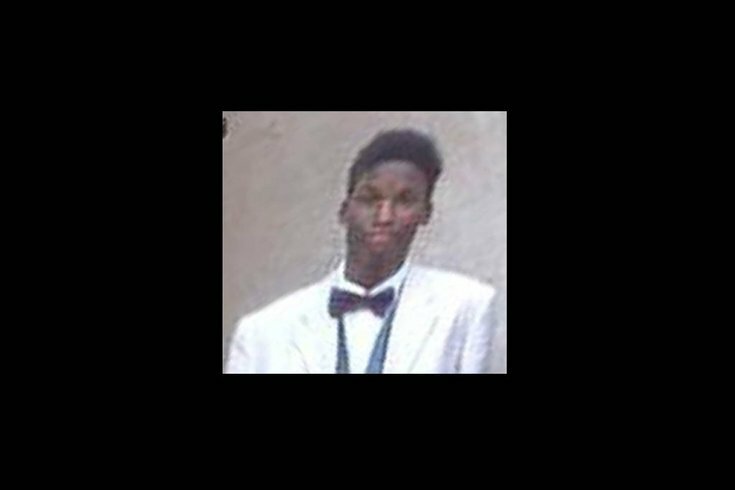 Philadelphia police are seeking the public's help in locating a missing Frankford teen. Aaron Steele, 19, was last seen at his residence on the 2900 block of Oxford Avenue on Tuesday at 9 a.m.
Police say Steele has Asperger's syndrome and is known to frequent the areas of Rittenhouse Square, the Philadelphia Zoo Area and New York City. Steele is 6 feet 3 inches tall, 135 pounds with brown eyes and black hair. He was last seen wearing a blue jacket. Anyone with any information on the teen's whereabouts is asked to contact Central Detective Division at 215-686-3093, or call 911.